Close-Up Of Hand Of The Woman In Water Fountain. 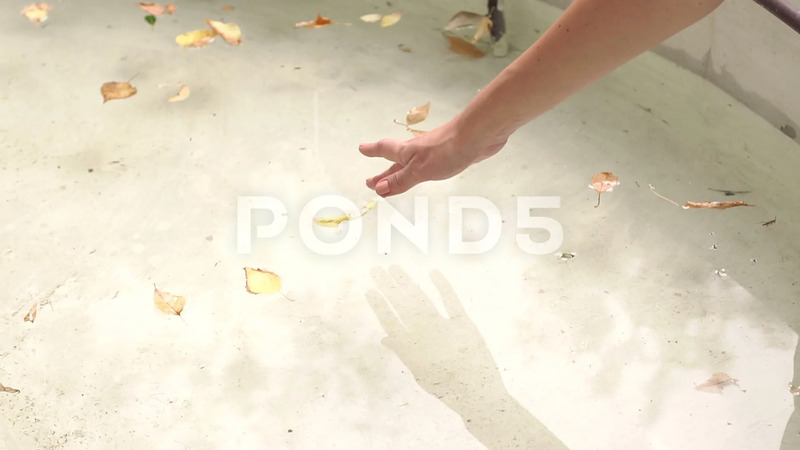 Description: Close-up of a woman is leads her hand through the water in a fountain with fallen leaves. Slow motion.